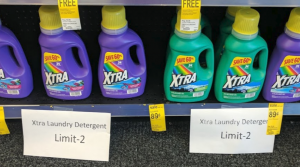 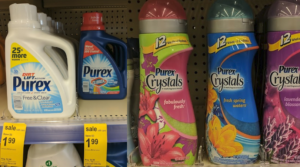 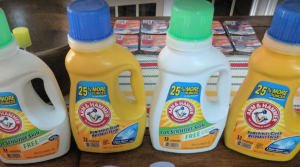 Xtra Laundry Detergent 34 Loads Only $0.88 at Walgreens! 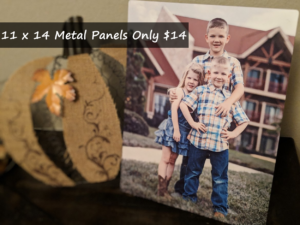 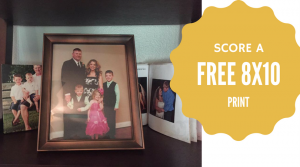 No Coupons Required! 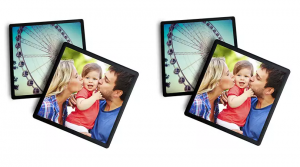 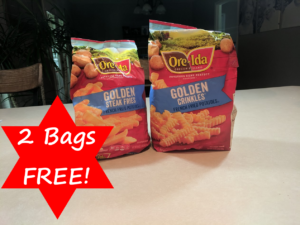 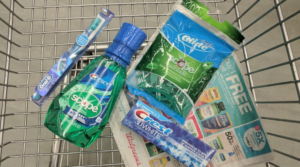 Better Than FREE Oral B and Crest Products with Walgreens Digital Coupons! 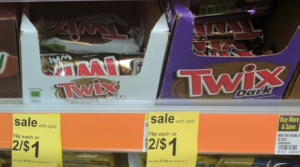 New Twix B1G1 Free Coupon = Only $0.25 at Walgreens! 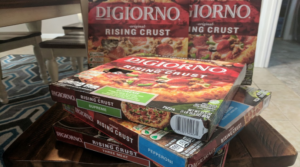 Digiorno Pizzas Only $1.83 at Walgreens!